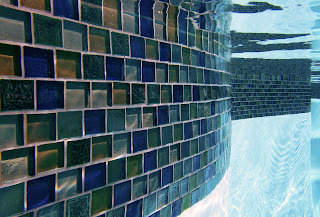 Alpentile Glass Tile Swimming Pools: Rocking and Rolling into 2012. Rocking and Rolling into 2012. Alpentile IS rocking and rolling into 2012. This will be the first time Luke and I have both worked together full time at Alpentile, and we're already experiencing the results of teamwork! 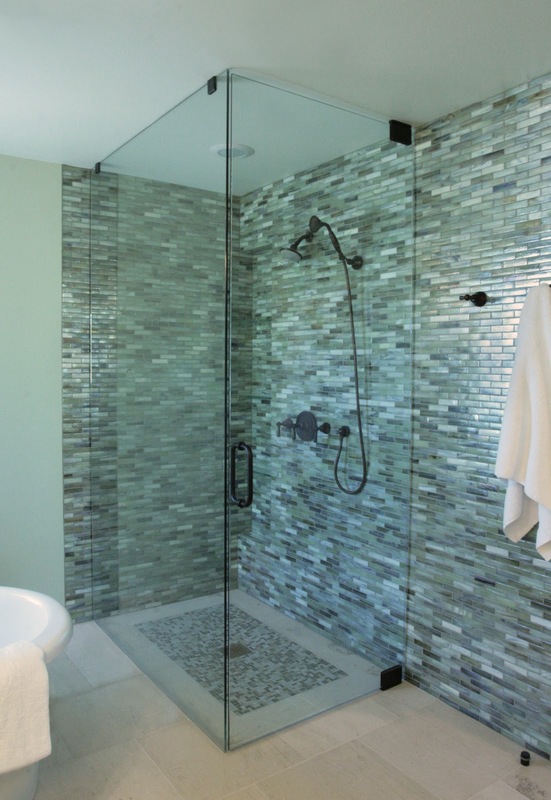 Highlights of 2011 included collaborating on our pool, installing a 12" Oceanside Glasstile mosaic waterline in a blend of iridescent finishes. 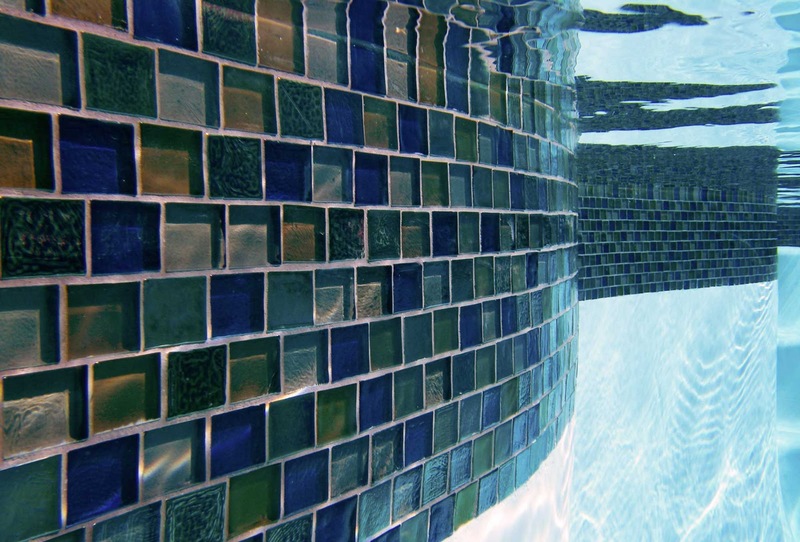 The sparkling reflection of light has taken our pool to a new level, and guests love to enjoy cooling off with us! 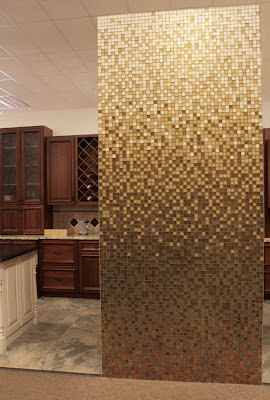 This back splash in a handmade ceramic mosaic turned out really sharp. 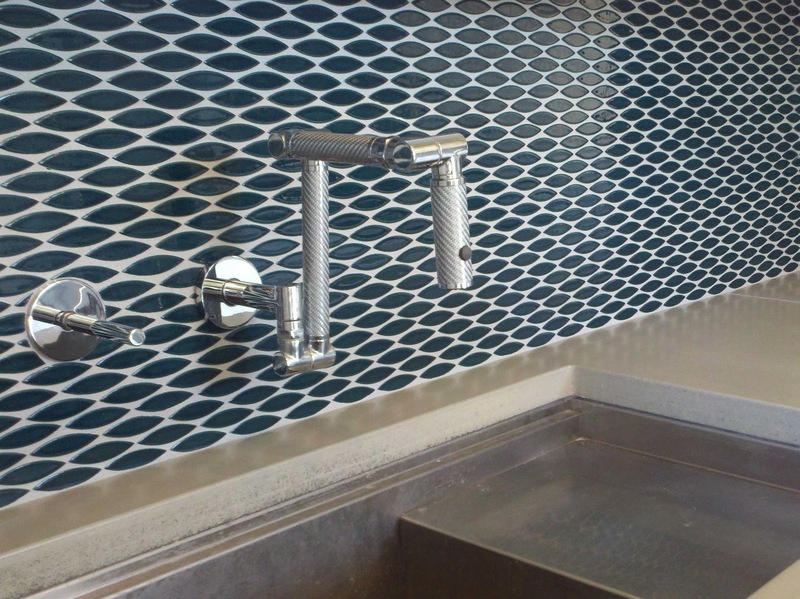 The cats eye shape transforms hum-drum grout joints into a dynamic design element. 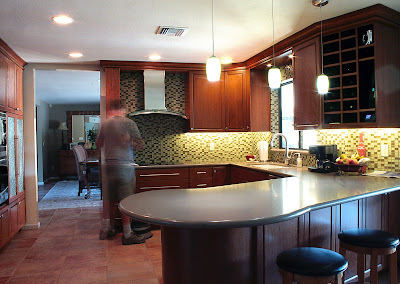 This splash is paired with a custom concrete countertop by local AZ artist Brandon Gore. 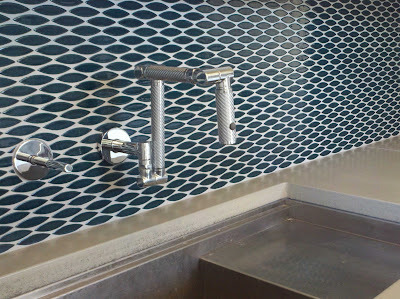 Here, Luke makes final adjustments to an Oceanside Glasstile glass mosaic backsplash. The year started with this swimming pool and spa in Paradise Valley. 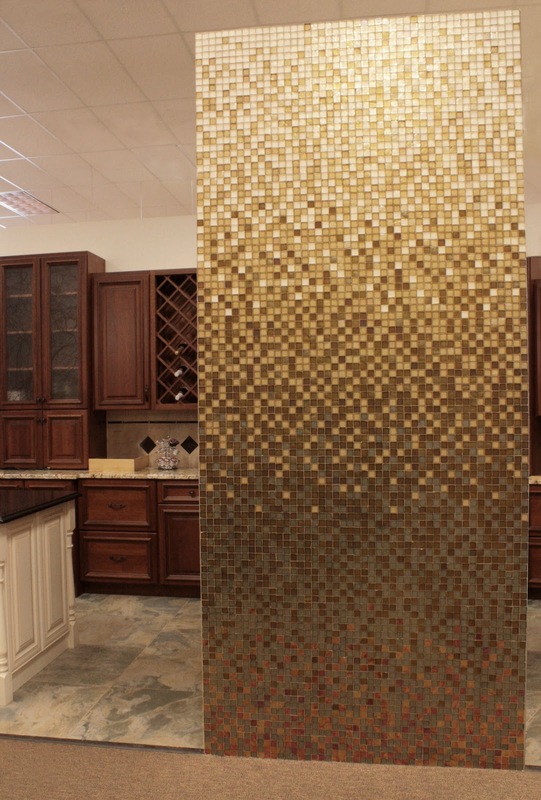 With over 100 linear feet of infinity edge, and an infinity spa feature in 1x1 glass mosaics, we spent many months perfecting the tile on this backyard showpiece. 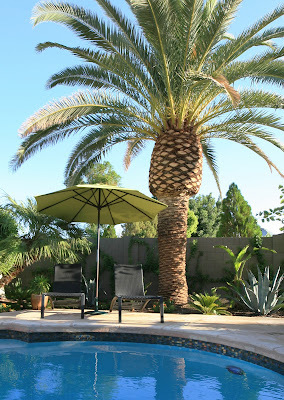 A beautiful view of Paradise valley and this fabulous backyard design by Kirk Bianchi. We enjoyed working with several of our favorite architects, including Greg Seitz, who designed this master bath retreat for discerning clients. Projects like this are our perfect world, where details are extremely important, and we include a lot of planning in the pre installation phase to make sure everything lays out exactly as planned. 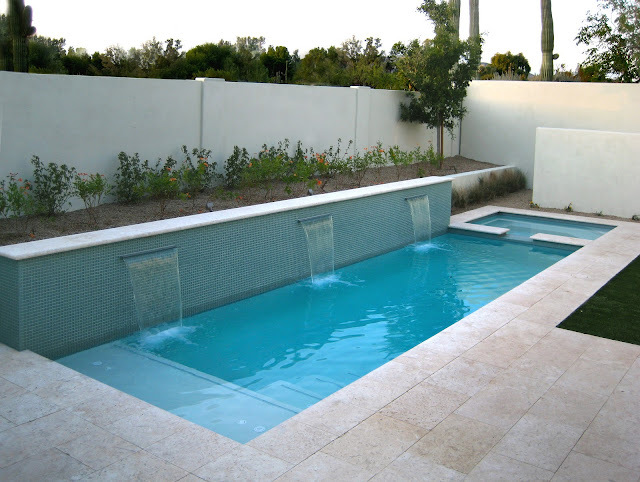 And Finally, the year rounded off with another glass mosaic pool project that began with this private patio fountain, and finished with a very nice waterline and wetwall water feature, below. We're looking forward to more of these types of projects in 2012! 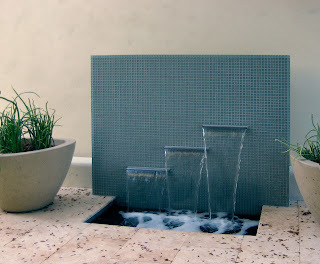 We continue to see a trend in outdoor living space improvements, and will be spending our time this coming year educating others about the potential of glass mosaics in outdoor environments when the proper installation practices are used to ensure these features last for many many years.